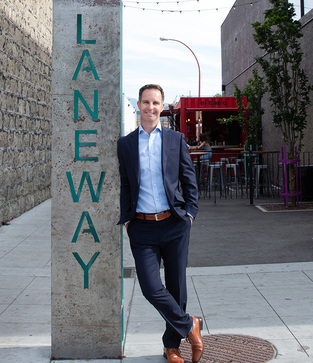 The City of Kelowna has welcomed a familiar face as the new City Manager. Doug Gilchrist has been a part of the City since 2004 in a number of roles. With two months on the job, Doug shares some insights about his time in public service. Q: What drew you to the City Manager job? A: I was excited about the opportunity to bring renewed energy to the role and I believe that change can be an invitation for innovation. I look forward to working with our talented staff and community partners to prepare our City for a dynamic future. Q: What do you think makes Kelowna great? A: There are so many things to love about Kelowna, our vibrant downtown connected to beautiful Okanagan Lake, a growing cultural scene and we really are Active by Nature. That program highlights some of the best and most stunning routes and trails to explore for biking, running, walking, swimming, paddling, strolling, rolling, or whatever it is you like to do outside. A: My time at the City of Kelowna has been full of the greatest and most rewarding opportunities of my career. From land development partnerships and legacy acquisitions like the Rail Corridor to social housing solutions like the Now Canada and Pleasantvale developments. I cannot think of more rewarding work than helping to shape our beautiful community. Q: Delivering projects, services and programs is a big responsibility, how do you choose what to focus on? A: Council, as an extension of the public, reflects the community’s wishes so Council priories are always a key focus area for me. In addition, I have the primary responsibility to ensure effective and efficient use of our taxes so financial accountability is also a top priority. 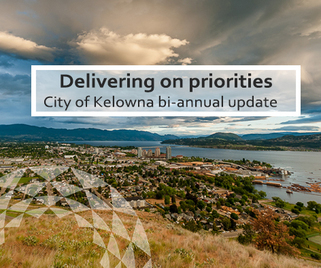 Work completed by City staff at the direction set by Council aligns with the 10 priorities identified for the 2014-2018 term to meet the needs of our community. The initiatives build on the opportunities of a rapidly growing and changing city while also addressing the challenges that come with growth, increased urbanization and climate change. Take an interactive look at the projects and services delivered to residents from the past four years in the online story map and read the priorities update highlight summary. Tune-in to our Facebook page to watch live video updates and interviews with City staff on initiatives, projects and resources available to residents. 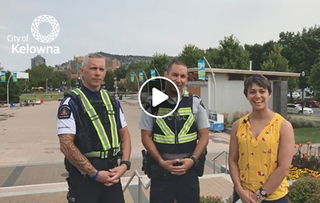 From the unique Laneway that adds vibrancy to our downtown, to meeting our Bylaw/RCMP bike patrol teams and finding easy ways to keep your bike safe, we're sharing it on Facebook live. 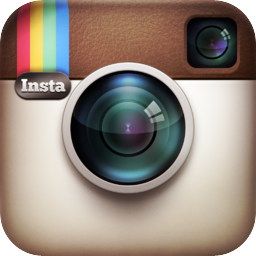 To view these videos, visit our Facebook page and click on our video collection. 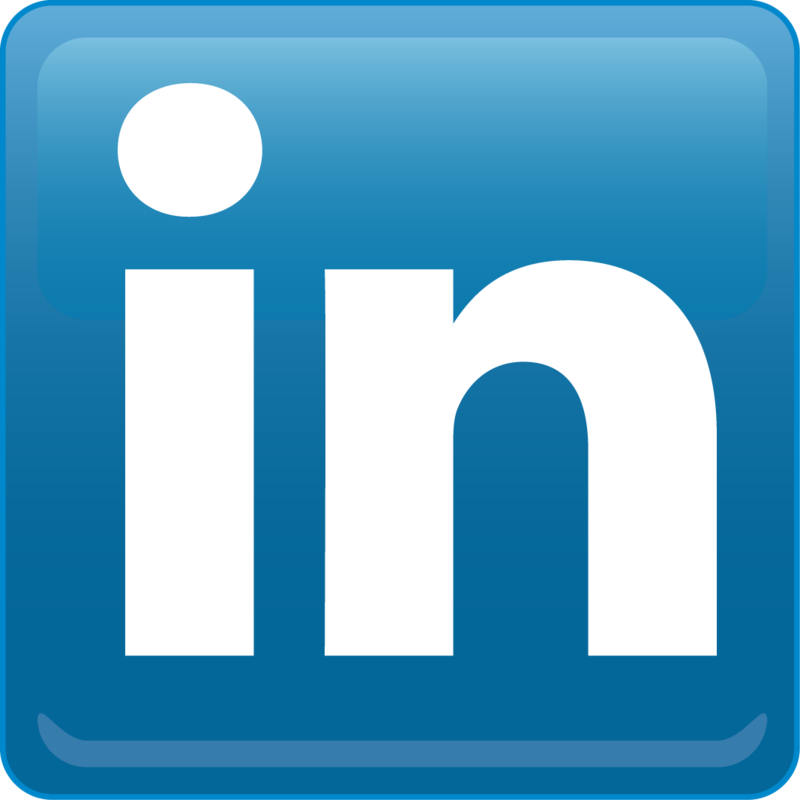 Follow us and watch for more live videos throughout our city. 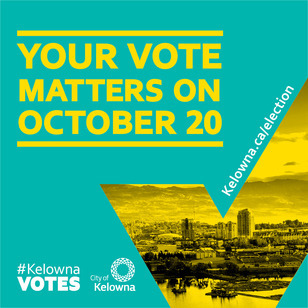 Save the date and have your say: vote on Oct. 20 in the 2018 Kelowna Election. Residents will elect a Mayor and eight Councillors for the 2018-2022 term as well as four School Trustees to the Board of School District No. 23. You can also vote at the advance polls on Oct. 10, 13, 17, 18 and 19.
kelowna.ca/election is your online election resource. Learn more about where and when you can vote, candidate names and links, special voting opportunities for people of all abilities, key dates, past election results and more. Stay informed by signing up for e-updates and join the election conversation on social media with the hashtag #KelownaVotes. We feel everyone has a right to feel safe and welcomed in our community. We provide a variety of emergency services and resources to provide help when you need it. Visit kelowna.ca/safety for additional details on safety phone numbers and resources. We are working with Interior Health on addressing needles found in our community. We understand that finding an improperly discarded needle can cause anxiety. It's important to know the risk of getting sick from that needle is low. If you find a needle and you know how to clean up needles safely and have the necessary tools, please do. If not, call the non-emergency Kelowna Fire Department at 250-469-8801 (option 1). More information on safe needle pick up can be found on the Interior Health website.